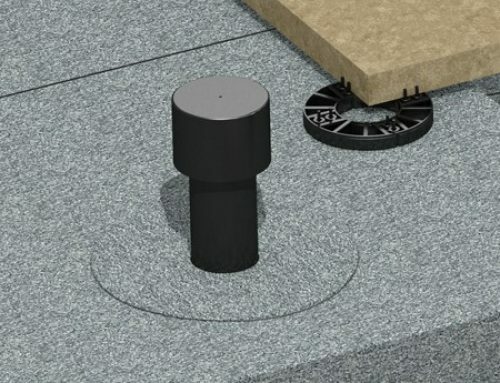 All too often we find the waterproofing details on project specifications are non-existent or very lacking in proper details. 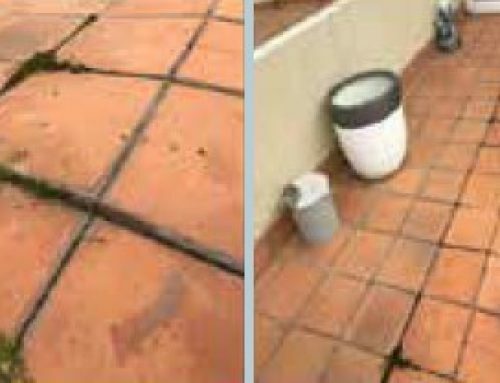 We find the waterproofing lumped in with all sorts of other items such as tiling, painting, plumbing, structural engineering and such. If the details are ambiguous then the old “apples for apples” is extremely difficult to apply and prices are all over the place. Most waterproofers have their own particular like and dislikes when it comes to what materials to use and how to install them. 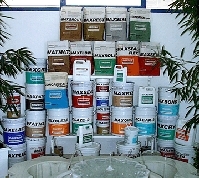 A particular material may or may not be the ideal product for the job in some or most cases and is used only because its handy and it’s “in stock” etc. We all should be looking further afield for specific products that are BEST SUITED for the job at hand in the first instance. 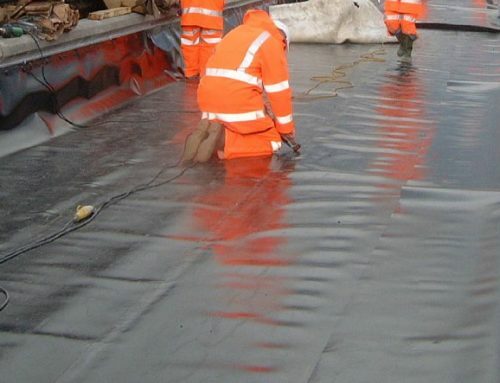 The budget usually will dictate what will be spent on the waterproofing, but as professionals in the industry providing a service that is critical in the overall build of any project, we must insist on the correct product and application process be undertaken in every instance. 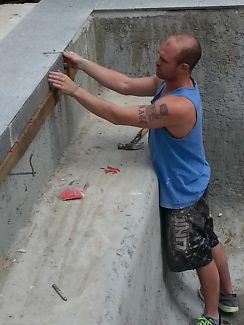 How often are waterproofers pressured by a builder or owner to carry out the waterproofing even though the job may not be dry or totally clean, etc. Every waterproofer has heard the… “Come on Mate, just get it done – we need to get the next bit done”. Or… “But Mate, I have my tiler booked and you have to do it now, so he can tile it”. Or… “We are backfilling tomorrow, so it has to happen today”. (even though they probably have not even thought about getting the protection sheet and or the drainage cell/AG system in place). It is up to us, as professionals in the industry to carefully explain the whole process to your clients so they understand the re-percussions of doing a job when it most probably will fail/leak. You, as a contractor cannot legally sign your way out of doing the job when you shouldn’t – this is to say, if you are requested to carry out the work and you say, “OK mate, sign this waiver for me and I’ll do it”, so it’s their responsibility if it leaks. Not so – you will be held responsible if and when it leaks anyway. We have to educate our clients in method, right products, preparation, climate issues, curing times and a really big one is the protection of the finished membrane. Following trades DO NOT CARE about your membrane, so someone has to.